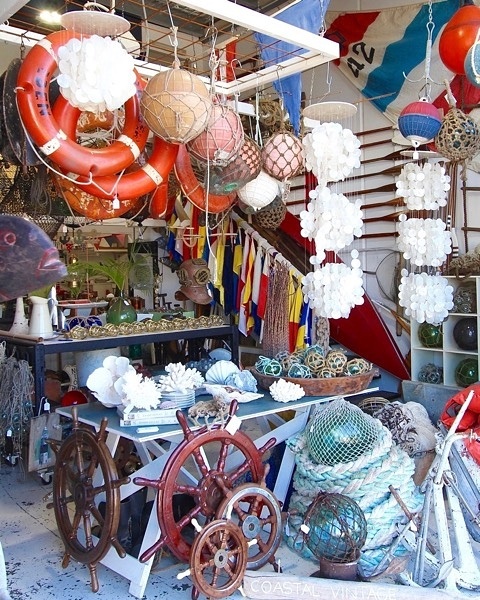 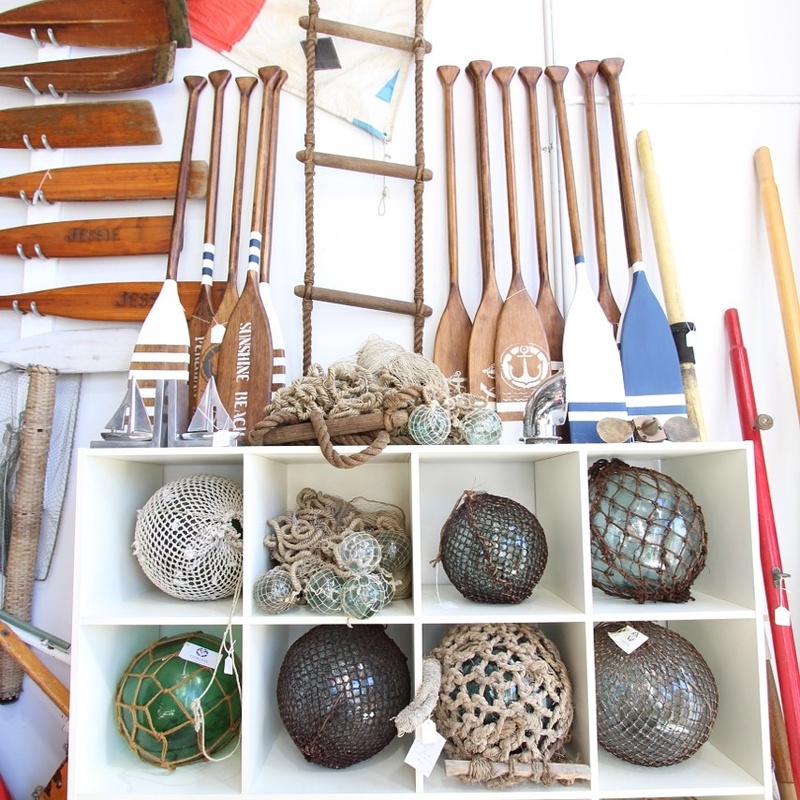 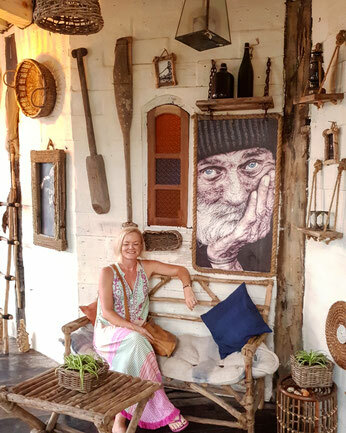 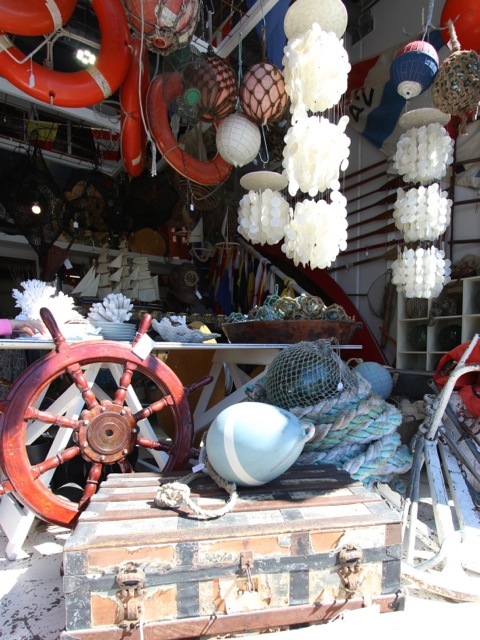 Coastal Vintage was created out of a love for beautiful old coastal items. It all began after a decade of sailing around the world and wanting those memories of being out at sea in my home. Coastal Vintage provides fabulous unique vintage items not only for coastal homes but as well as rural homes that love that coastal feel. We also supply items to hotels, restaurants, bars, cafes and the occasional movie set - think Pirates! 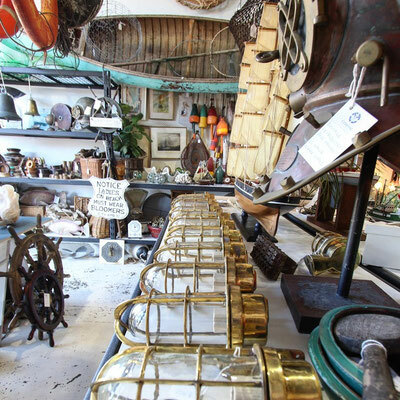 We have made many contacts over the years and source items from all over Australia & across the seven seas. 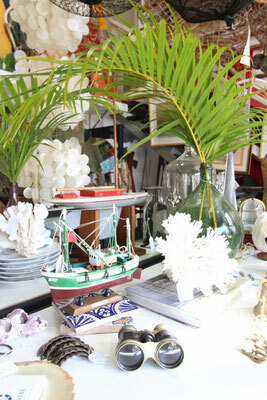 Every trip my husband and I take it is a chance to be inspired & to collect items for our home and store. 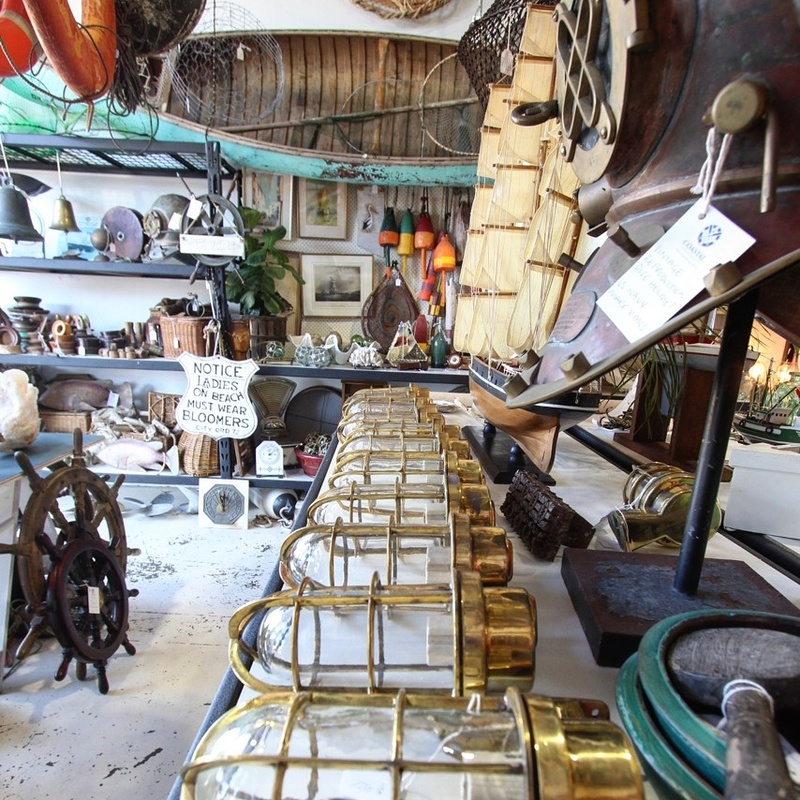 We are always on the hunt and when we discover items, we couldn't imagine a better way to get to know a place, the people and the history. I hope you enjoy browsing through the shop. 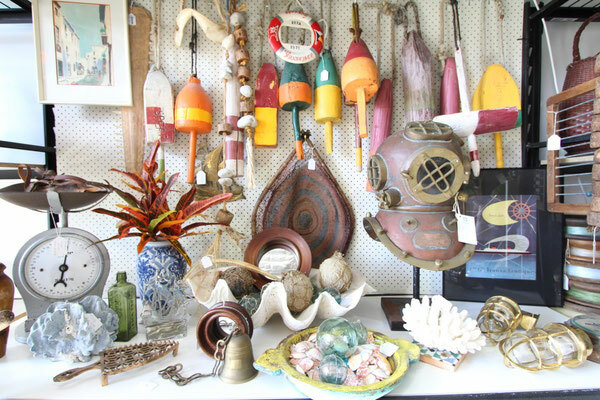 Do sign up to our newsletter for our latest finds or follow us on instagram or Facebook. Simply click on the social media icons up the top right corner.